The development of design tools is advancing with the times. A good tool gives designer efficient and convenient experience and also stimulates high quality output. There are some practical design tools summarized on this list. Hope it be helpful. Sketch is a fast and easy design tool, lots of UI designers turn to Sketch from Photoshop. Because it not only support for Web and App UI, but also give strong backing to high fidelity prototyping or interaction design. Are you still getting entangled with font size of your title and text? Follow the type-scale to customize your font size! Type-scale is an online tool allows users to scale text size. Users can change the various built-in scale ratios through the Scale option. Besides, you can preview the examples on the right side to choose the proper one, simple and convenient. To display web pages on multiple platforms is prevailed nowadays, you can friendly browse your pages on PC, mobile phone, and tablet. 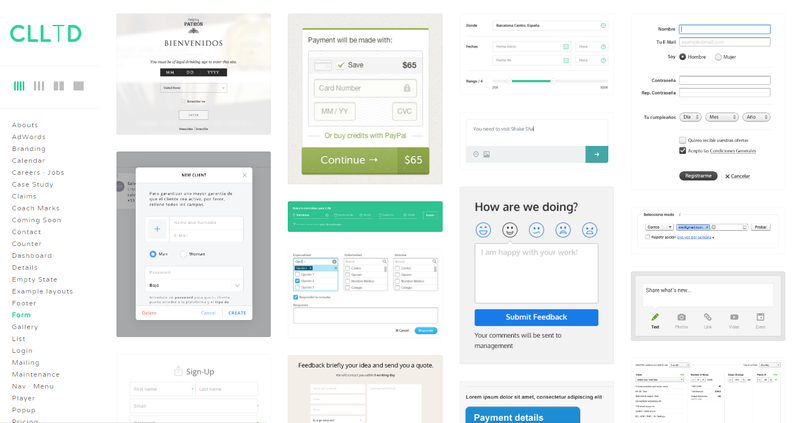 How to design interface correctly for clients, that’s a big challenge for web designers today. 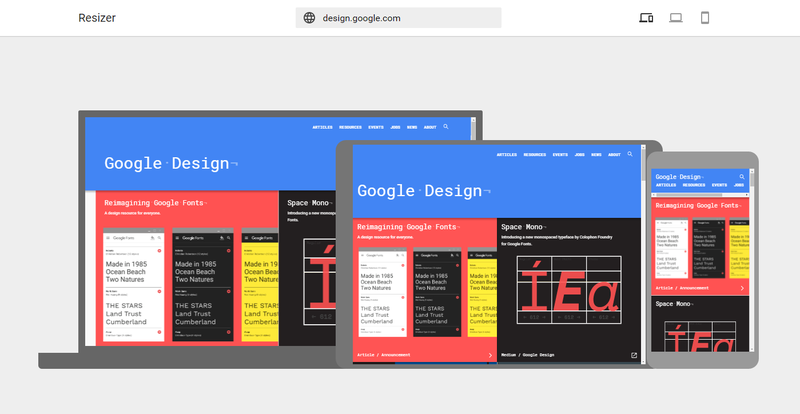 Resizer is a Google responsive web sizer, it can assist designers and front-end developers to product responsive webs. 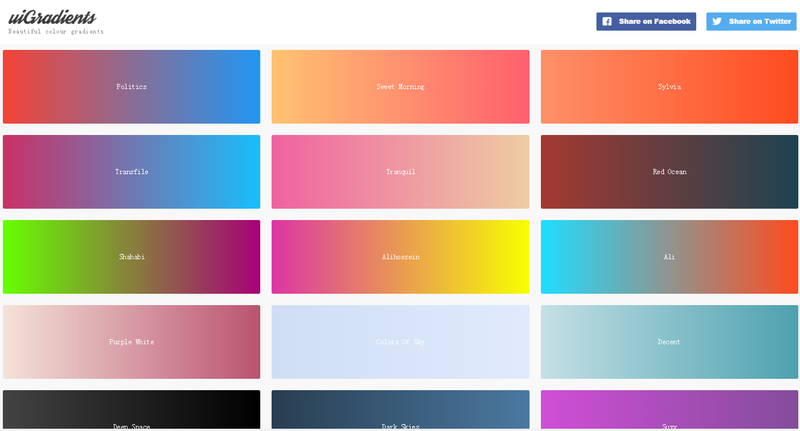 UIgradients is a share website based on color gradient, hundreds of gradient color schemes are included. 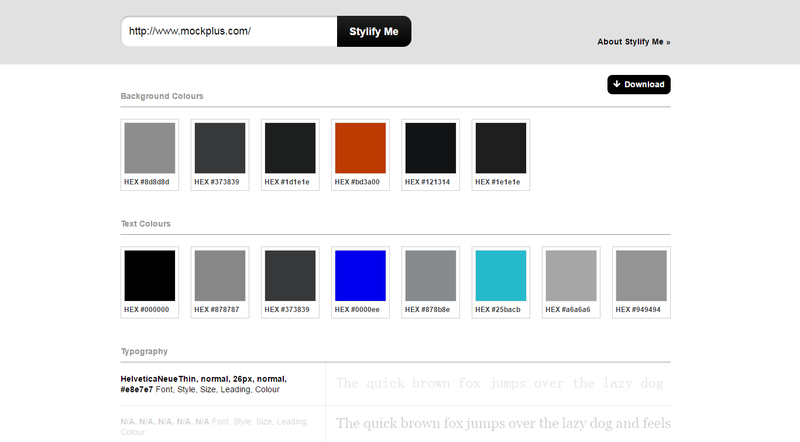 Designers can choose colors directly according to their own styles. Moreover, the corresponding gradient color CSS code also can be directly obtained, very convenient, but beware that your browser needs to be compatible with CSS3. It’s a little bit cumbersome to make site style guide, but it is useful. Stylify Me allows team members to clearly define the project design specifications. Like a manual, just open to check it out when you forgot the details. If you have no style guide, then take a look at today's style guide recommendation. Just enter the URL, it will help you quickly gain an overview of the style guide of a site, including colors, fonts, sizing and spacing. Also, you can download the PDF site style guide. In order to design a great app or website, the first step for designers always be prototyping. Too many tools to name in the prototyping field, because the tools are spring up like mushrooms, Mockplus is just one of them. Rapid prototyping is more preferred among clients, so the designers have to keep paces with their respect customers and complete their requirements. 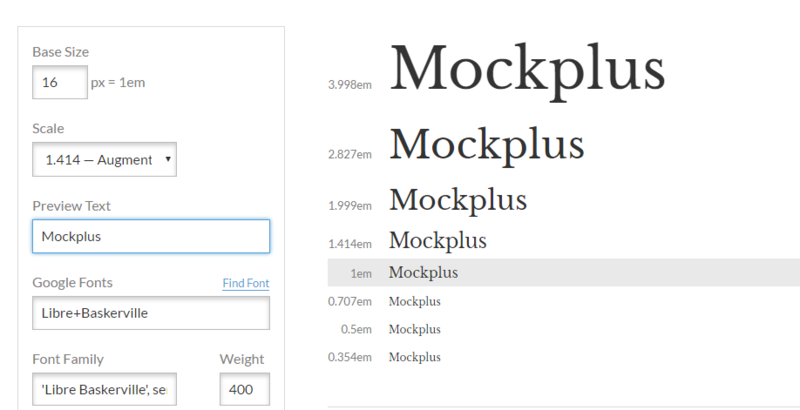 Mockplus is a right and perfect choice on this and also good at interactive prototype. During the web design progress, designers always need to design some component elements, such as registration forms, buttons, tab, site navigation, and so on. Despite there are all small elements, but sometimes you just don’t know how to layout and design. It does not matter, this small tool can help you with exquisite and beautiful widget collections.